Register Now with Bovada Sports! 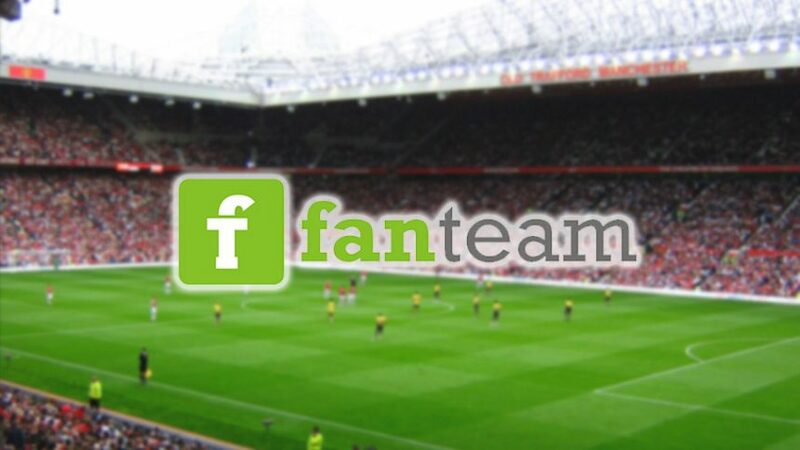 FanTeam was established in 2014 as a premier online fantasy sports site with lots of football (soccer) leagues. The site is quite impressive for a number of reasons: leagues, gameplay and the big bonuses! When you join FanTeam you can collect a massive Welcome Bonus worth 200% up to a total of €250! I know for a fact that other online fantasy sports sites don’t offer deals this big, which makes this big bonus quite unique. And that’s not all! FanTeam offers a staggering €1,000 prize if you become a great player and beat the high score for fantasy football. This High Score Bonus is only for the best players, so make sure you assemble a great team. The downside of this fantasy sports site is that is doesn’t offer promos or other kinds of deals, but that’s why the bonus offers compensate for that well. The leagues are authentic, so you can choose to play any of the following: Premier League, La Liga, Bundesliga, Super Lig and a number of Scandinavian leagues. You can also create your very own leagues or tournaments; it’s very simple and takes only a matter of minutes to set up before you’re assembling your own team. Invite and challenge friends to make it all the more exciting! For more info about football (soccer) in general, check out Betting Herald’s latest online soccer news. Football is obviously the main focus of FanTeam, but the great thing is that you can also play fantasy hockey. It’s not as developed as the fantasy sports section, but it might offer you a different gaming perspective when you get tired of the ball. There’s not much that can be said about FanTeam’s disadvantages, except the minor hiccups. For instance, you can only play in Euros, but that’s because the site appeals to the European market. When you’re making deposits to your account, you have decent choices which payment service you want to do that with. The Live Chat service is pretty great, as the support team always has someone on standby ready to give you a solution. They can also be reached via a message form or an email. Unfortunately, there is no phone number that you can dial. FanTeam has all the things a player needs when playing fantasy sports: many real-life leagues, massive bonuses and great entertainment! Nothing else matters! Besides FanTeam Review, check out our other online sportsbook reviews to discover other popular online gambling destinations. Take a look at the detailed online betting guides and online sportsbook bonuses for winners! You can also follow the latest online sportsbook bonuses and online betting promotions on Twitter and Facebook. Ibrahimovic’s Next Club in the Premier League?